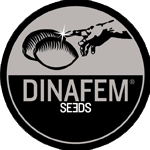 Dinafem - Industrial Plant. Free US delivery. 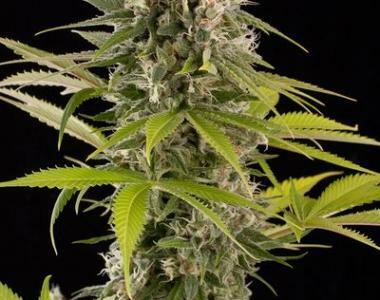 Industrial Plant is a feminized hybrid strain that results from the cross between an Afghani and a Thai. Industrial Plant is great for commercial purposes. It grows into an outstanding, fast-flowering, high-yielding, easy-to-grow, vigorous marijuana plant laden with huge, thick buds covered in resin. Industrial Plant has a pronounced flavour and aroma, with notes of Skunks, citrus, wood and spices. The effect is powerful, balanced, physical, cerebral and long-lasting. It is the perfect marijuana plant to relax peacefully..